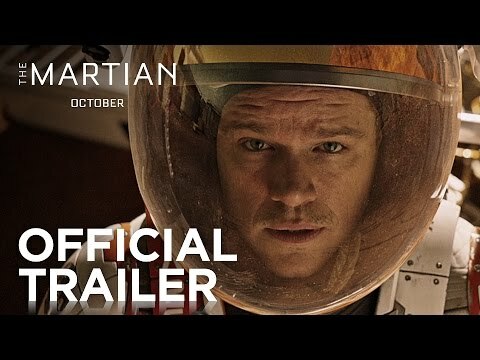 An astronaut gets stranded on Mars in an accident, and then must figure out how to stay alive long enough to get back home. Do you think is possible to grow plants on Mars like in the movie? No one has asked any questions, ask a question about The Martian?